Helene is the Senior Vice President, Enterprise Chief Compliance Officer of First Republic Bank, responsible for compliance programs of the entire institution, including its banking, investment advisory, broker-dealer, F/X and trust business lines. Helene joined First Republic in 2014 from a San Francisco RIA focused on direct lending and specialty finance, where she was the CCO. Prior to that, Helene held a variety of senior roles at Morgan Stanley including Head of Compliance for Private Wealth Management (“PWM”) in EMEA, based in London; and, Head of Risk for PWM and International Wealth Management, based in New York. Helene first joined Morgan Stanley as a litigation attorney. Prior to that, Helene worked at Goldman Sachs as a Private Wealth Advisor, and practiced law in her native Norway. 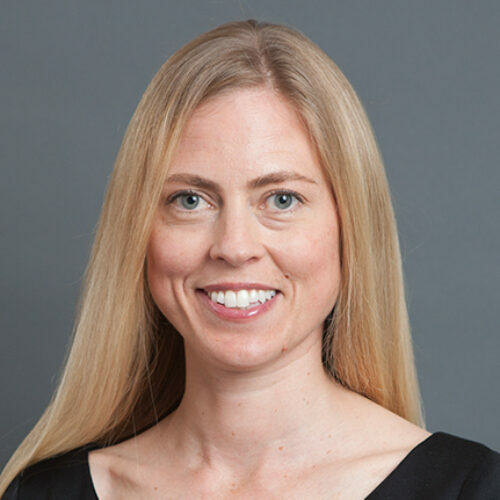 Helene received her JD from the University of Oslo, and is a member of the California State Bar. Helene also holds an MBA from Cornell University.